We are a Family Company operating from Craven Arms. Deutz-Fahr Tractors, Kawasaki ATVs and Mules, Logic and Wessex ATV Accessories, Marshall Manure Spreaders and Trailers, Nugent Trailers, McConnell Hedgebrushers, Ritchie Feeding Equipment, Stiga Lawnmowers, Teagle Strawchoppers and Pasture Toppers, Vicon Haybobs and Broadcasters, McHale Balers and SIP Grassland Equipment. Our showroom stocks New Kawasaki Mules and ATVs, Stiga Ride On and Walk behind Mowers, Alko Walk Behind Mowers, Oils, Batteries and General Farming Accessories. 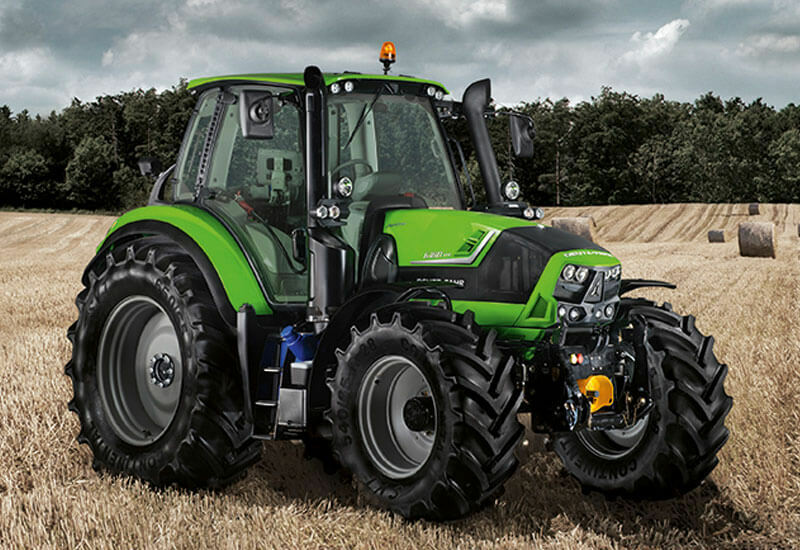 We also have a large Parts Department stocking a wide variety of spares for many of the leading makes of Agricultural and Horticultural Machinery. For information on the new machines we have in stock please contact Jim or Janet. If you require specifications on the machines available please view the manufacturers websites. 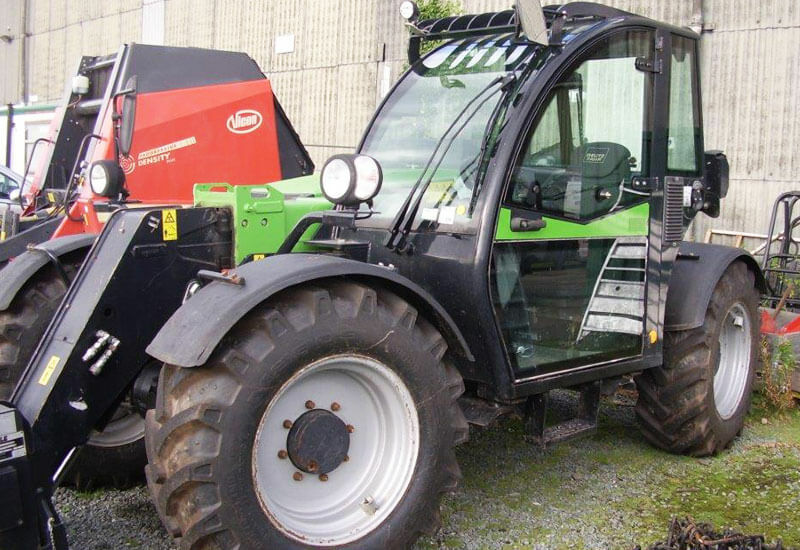 We stock a wide selection of used agricultural machinery. For further information please view our used machinery list. I agree to Jim Price Machinery Ltd contacting me with marketing information relating to my enquiry and on the other services that they offer. This may include email and postal information and marketing. In order to do this Jim Price Machinery Ltd will retain details of my name, company, address and other data on the services I am interested in and commission from them. I understand that this information will not be shared with other parties and that I may request a copy of the data held and may also request that Jim Price Machinery Ltd stop sending me this information at any time by email to [email protected] or by telephone on 01588 673746. Or Evenings: 07831 184 482.